Inspired by five decades of tweed-based, 6V6 magic. 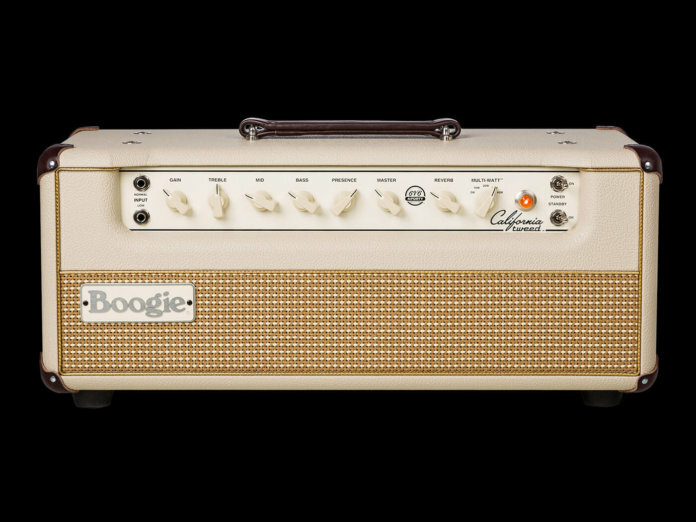 Mesa Boogie has launched the California Tweed 6V6 4:40, a single-channel, all-tube amp that pays tribute to the pioneering designs of founder Randall Smith. As its name suggests, the amp features a tweed-based design and derives its character from four 6V6 power tubes. Its tone is further shaped by six preamp tubes: five 12AX7s and a single 12AT7. On the front panel, you’ll find a single channel with Normal and Low inputs – the latter caters for pristine cleans. Other controls include a three-band EQ, as well as gain, presence, reverb, and master volume knobs. Mesa Boogie has included a long-tank, spring reverb in this design, complete with an external reverb switching jack. The reverb footswitch and cable, however, are sold separately. Round the back, the amp also features a fully buffered, tube-driven series FX loop. 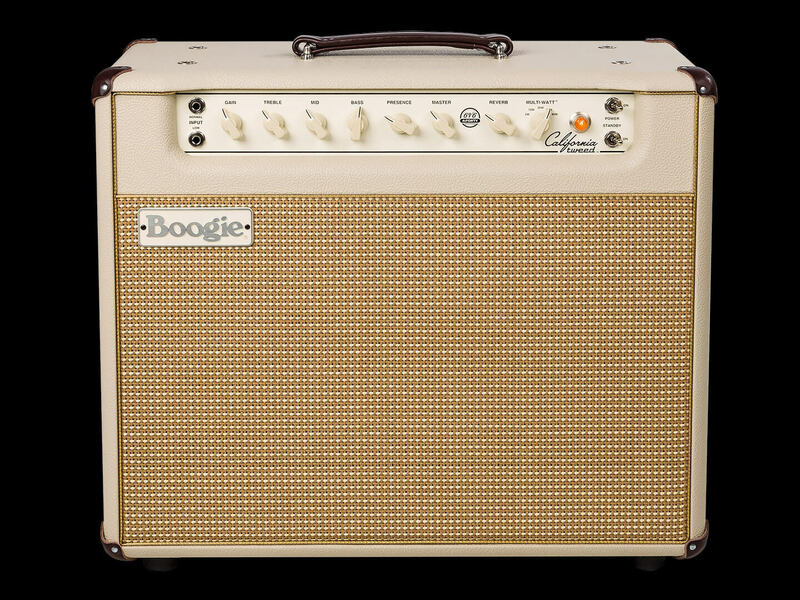 Complementing the new amp – available as a head or 1×12 combo – are two cabs: a 1×12 California Tweed 23 (100 watts) and a 2×12 California Tweed (200 watts). All configurations feature 12-inch Jensen Blackbird alnico speakers.